Space Coast Podcast Network - The Vinnie Marino Podcast - Live from Honor Walk 2019. 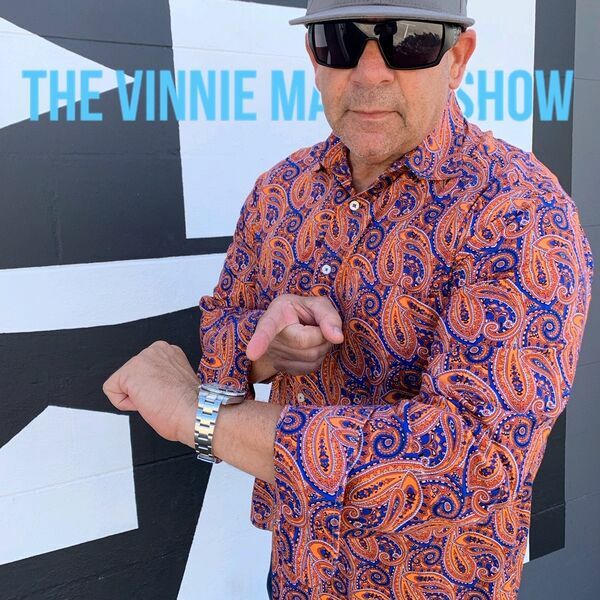 The Vinnie Marino Podcast - Live from Honor Walk 2019. This show had Doug and Daniel live via Skype from California discussion their journey as they walk across America bringing awareness regarding PTSD in veterans and first responders.